IBASSIN: 2018 FLW Tour Lake Cumberland Day 2: Andy Morgan Controls Tournament with 34-11lbs! 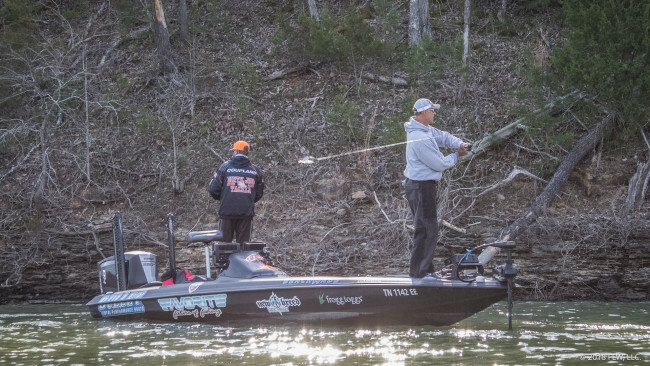 2018 FLW Tour Lake Cumberland Day 2: Andy Morgan Controls Tournament with 34-11lbs! Sling a spinnerbait is what Andy does best.